Josh is instrumental in our client development programme and is one of the main points of initial contacts for new clients. Dynamic and wholesome, Josh is a real asset to the team and people really enjoy liaising with him. Educated in economics he has a wide range of interests including his own vintage clothing line, which explains his sartorial style. He continues to write for the football blog The False 9, which discusses different football tactics around the world. This is something of a substitute for actually playing, because in years gone by he was a pretty accomplished left winger. Away from London, Josh has a nomadic flair and uses his working life to provide opportunity to travel and explore, fruitlessly searching for paradise. 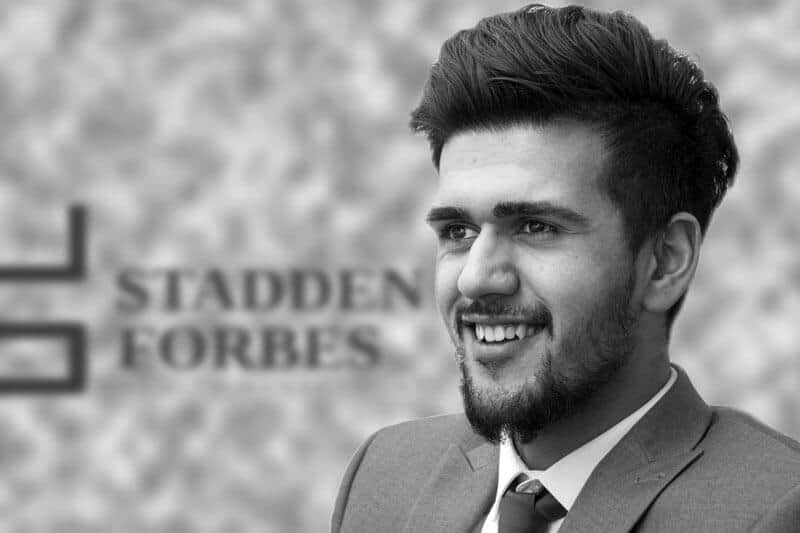 Stadden Forbes Wealth Management is a trading name of Cormorant Partnership LLP, which is authorised and regulated by the Financial Conduct Authority.